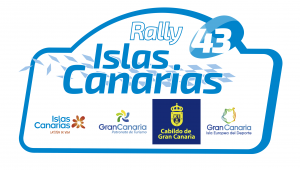 Rally Liepāja took place for the first time in 2013 when it ran up the Baltic coast from Liepāja to Ventspils in Latvia’s far west. 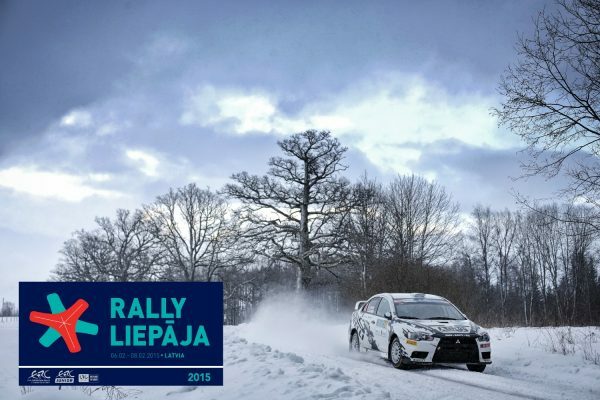 With Ventspils no longer on the itinerary, a significantly revamped route for 2014 featured high-speed forest stages in the Liepāja and Kuldīga districts. Leg one was based around Kuldīga, 88 kilometres north of Liepāja, with leg two centred on Aizpute, 50 kilometres north of Liepāja. Changes for 2015 include a street stage in host city Liepāja and a new ceremonial start and finish location. Despite freezing temperatures, fans flock to the stages in great number.